Pioneers in the industry, we offer used vertical moulding machine, used plastic vertical injection moulding machine, vertical injection moulding machine and slider vertical machine from India. 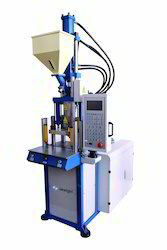 We at Neelgiri are the well-known suppliers of used and new Vertical Injection Moulding Machines. We have marked a distinct position amongst our customers and are into presenting an enormous quality assortment of Vertical Screw Type Injection Moulding Machine. 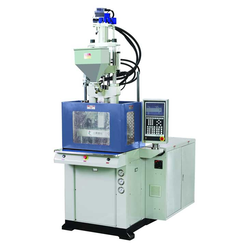 This Vertical Screw Type Injection Moulding Machine is widely used for moulding various kinds of plastic raw materials. Our customers can avail this product from us at a much nominal price. Our organization is counted amongst the most distinguished manufacturers and suppliers of Vertical Injection Molding Machine. The machines we offer to the patrons are outfitted with hydraulic injection and locking systems. After being manufactured, these are tested by our quality inspectors on certain parameters. Moreover, we offer these machines at market leading prices. 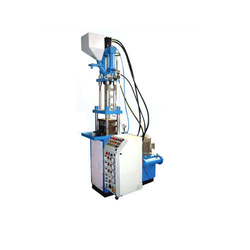 We at Neelgiri Machinery are the leading importers and manufacturers of Slider Vertical Machine. We design the given product following industrial standards by making use of best quality material and modern technology. Furthermore, these products are checked on various quality parameters to ensure its defect-free nature. 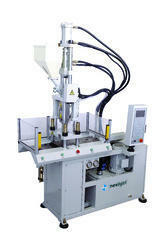 Looking for Vertical Injection Moulding Machines ?